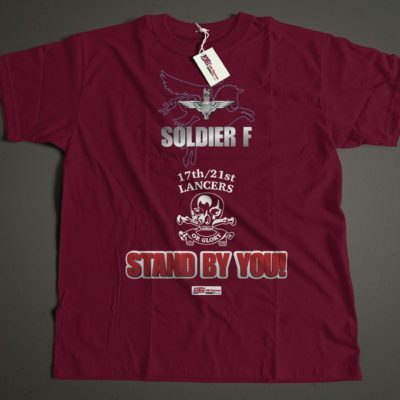 17th/21st LANCERS / SOLDIER F – STAND BY YOU Printed tee shirt. 1st QUEENS DRAGOON GUARDS / SOLDIER F – STAND BY YOU Printed tee shirt. AGC / SOLDIER F – STAND BY YOU Printed tee shirt. ALL ARMS / SOLDIER F – STAND BY YOU Printed tee shirt. 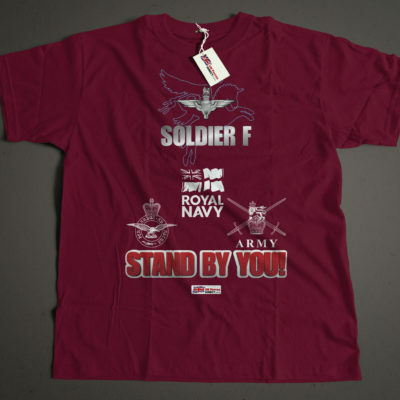 ARMY / SOLDIER F – STAND BY YOU Printed tee shirt. 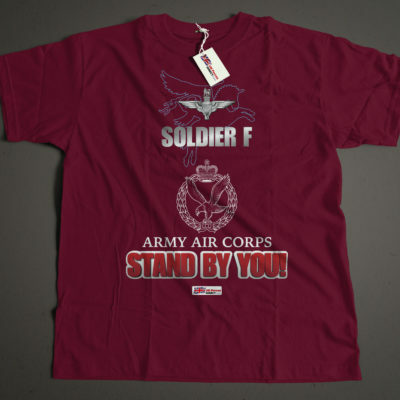 ARMY AIR CORPS / SOLDIER F – STAND BY YOU Printed tee shirt. 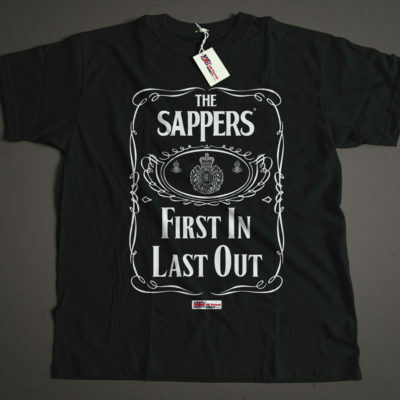 ARMY CATERING CORPS / SOLDIER F – STAND BY YOU Printed tee shirt. 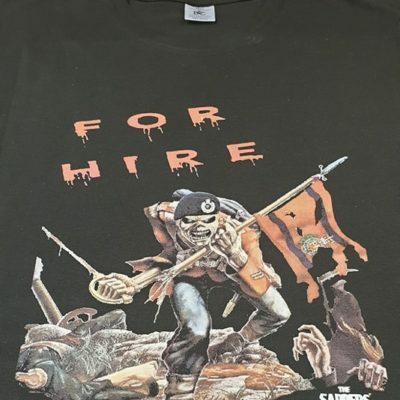 CHESHIRE REGIMENT / SOLDIER F – STAND BY YOU Printed tee shirt. 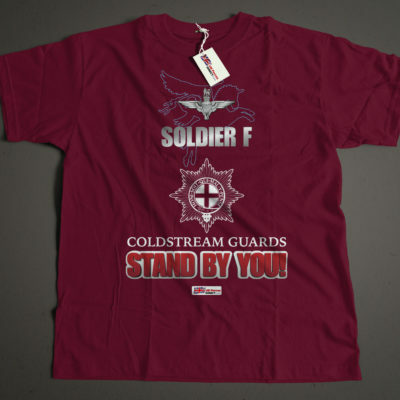 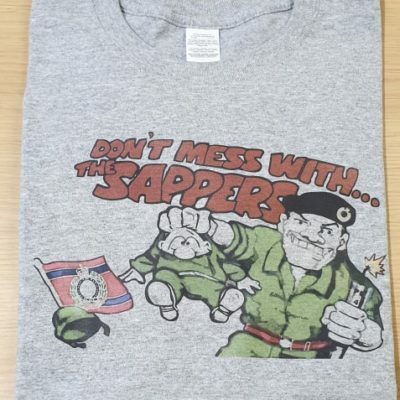 COLDSTREAM GUARDS / SOLDIER F – STAND BY YOU Printed tee shirt.